Get Ireland Tri-Nation Series 2019 Schedule. Ireland Tri-Nation Series 2019 Fixtures and Official Time Table is also available here. 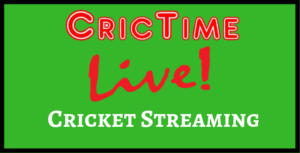 How to watch Ireland Tri-Series Live Telecast in India. 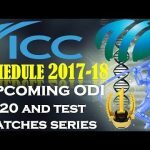 Ireland Tri-Series 2019 Schedule, Match Fixtures and Match Time Table is available here. 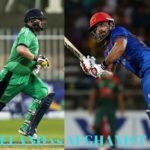 Ireland is ready to host Tri-Nation series 2019 that includes the host nation Ireland along with Bangladesh and West Indies. 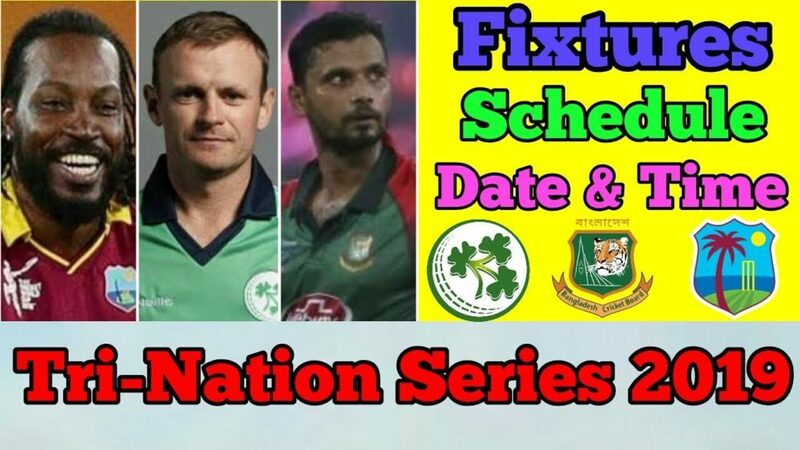 As per official schedule Ireland Tri-Nation series will kick off from 5th May 2019 whereas the big Final of this series will be played on 17th May 2019. Bangladesh and West Indies are two other emerging teams of this tri-nation series and no doubt both sides will take this series as an opportunity to review their preparations and filtered out their out-form players before jumping into the main rounds of upcoming ICC Cricket World Cup 2019. 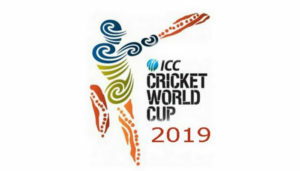 Unfortunately Ireland has missed their flight for ICC Cricket World Cup 2019 as this team has ended up on 3rd place in ICC World Cup Qualifiers Rounds whereas West Indies and Afghanistan are the two teams that will appear in World Cup 2019. Ireland Tri-Nation 2019 series includes total 7 matches whereas each team of this series will appear in two matches against other participating teams of this series and the top two teams in terms of both victories and points will face each other in the Finals. The opening match of Ireland Tri-Nation series 2019 is scheduled between the host country Ireland vs West Indies on 5th May 2019 at Castle Avenue Dublin. 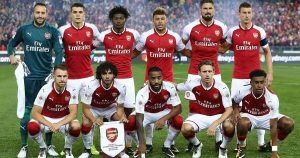 Sky Sports will telecast Ireland vs West Indies 1st ODI Live on TV in Ireland and ESPN will telecast this game Live in West Indies and other African countries. 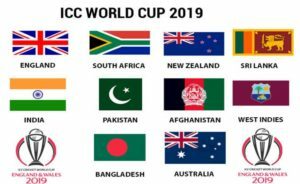 Bangladesh will appear in 2nd ODI match of Ireland Tri-Nation series 2019 against West Indies on 7th May 2019 at Castle Avenue, Dublin. 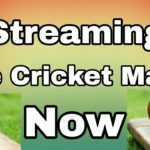 Cricket lovers can watch Bangladesh vs West Indies 2nd ODI Live on TV as Gazi TV will telecast this match Live in Bangladesh whereas ESPN will telecast WI vs Ban 2nd ODI Live in West Indies and other Caribbean Countries. The 3rd ODI Match of Ireland Tri-Nation series 2019 is fixed between Ireland vs Bangladesh on 9th May 2019 at The Village, Malahide, Dublin. Sky Sports will telecast Ireland vs Bangladesh 3rd ODI Live in Ireland and other European Countries. Cricket lovers in Bangladesh can enjoy Ire vs Ban 3rd ODI Live on Gazi TV. 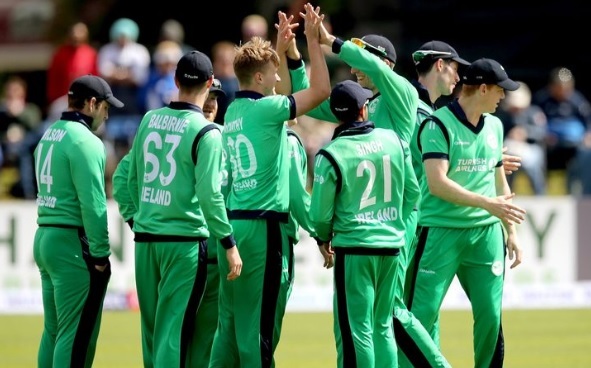 The host country of Ireland Tri-Nation series 2019 will appear in 4th ODI match of this series against West Indies on 11th May 2019 at The Village, Malahide, Dublin. 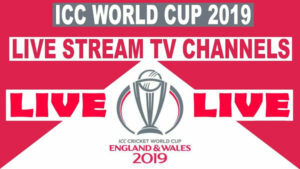 ESPN will telecast Ireland vs West Indies 4th ODI Live in West Indies whereas cricket fans in Ireland can switch to Sky Sports Live to enjoy Ire vs WI 4th ODI Live on TV. The 5th ODI match of Ireland Tri-Nation series 2019 is scheduled between Bangladesh vs West Indies on 13th May 2019 at The Village, Malahide, Dublin. You can watch Bangladesh vs West Indies 5th ODI Live on TV as Gazi TV will telecast this match Live in Bangladesh whereas ESPN will telecast WI vs Ban 5th ODI Live in West Indies and other Caribbean Countries. The 6th and last ODI match of Ireland Tri-Nation series 2019 is fixed between the host nation Ireland vs Bangladesh on 15th May 2019 at Castle Avenue, Dublin. 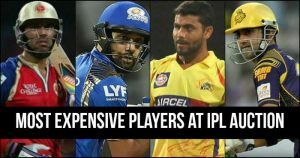 Sky Sports will telecast Ireland vs Bangladesh 6th ODI Live in Ireland and other European Countries. Cricket lovers in Bangladesh can enjoy Ire vs Ban 6th ODI Live on Gazi TV. The big Final of Ireland Tri-Nation series 2019 will be played on 17th May 2019 at The Village, Malahide, Dublin between TBC vs TBC. 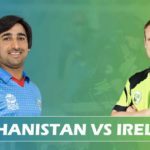 Cricket lovers can enjoy Ireland Tri-Nation series 2019 Final Live on Sky Sports in Ireland whereas ESPN and Gazi TV will telecast Ireland Tri-Nation series 2019 Final Live in West Indies and Bangladesh respectively.